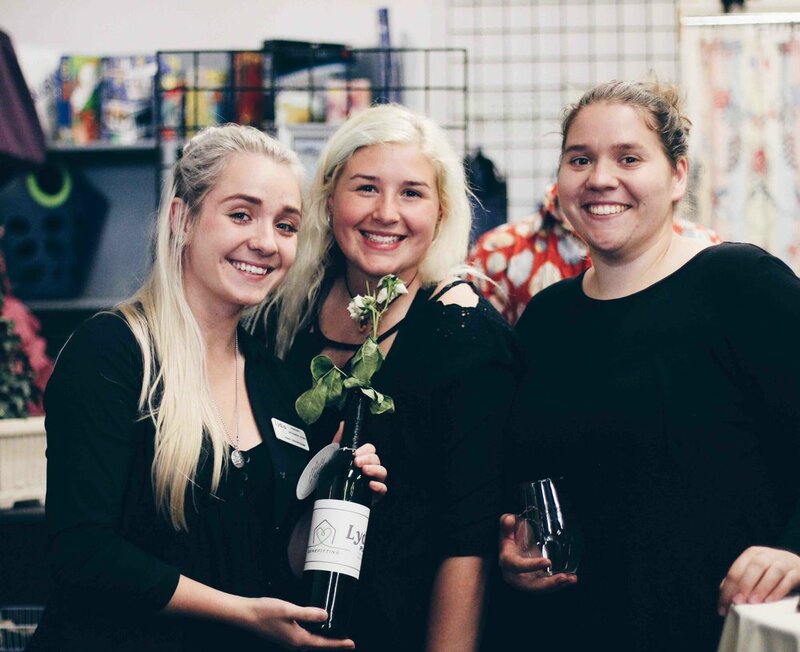 Meander around downtown shops as they host pop-up tasting rooms featuring a variety of regional wines. 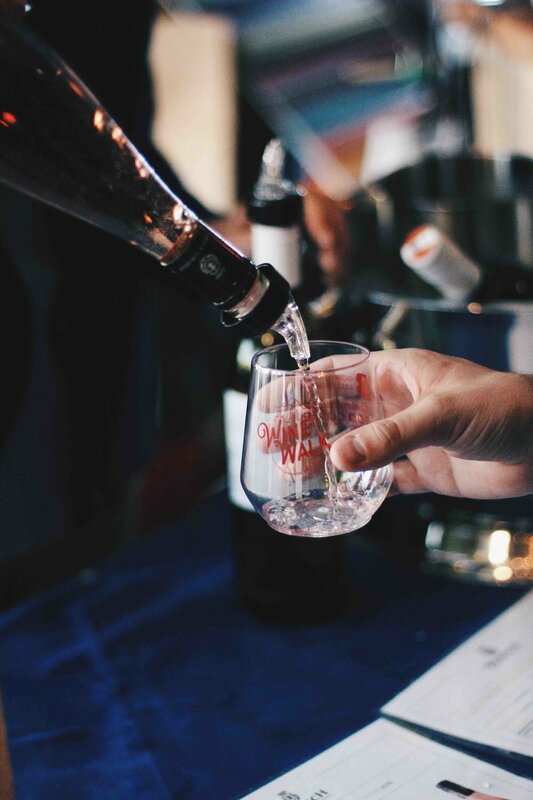 Attendees receive tasting tickets to redeem for the wines of their choice while retailers offer special deals. With both a spring and a special holiday Wine Walk, you can enjoy this event twice a year! 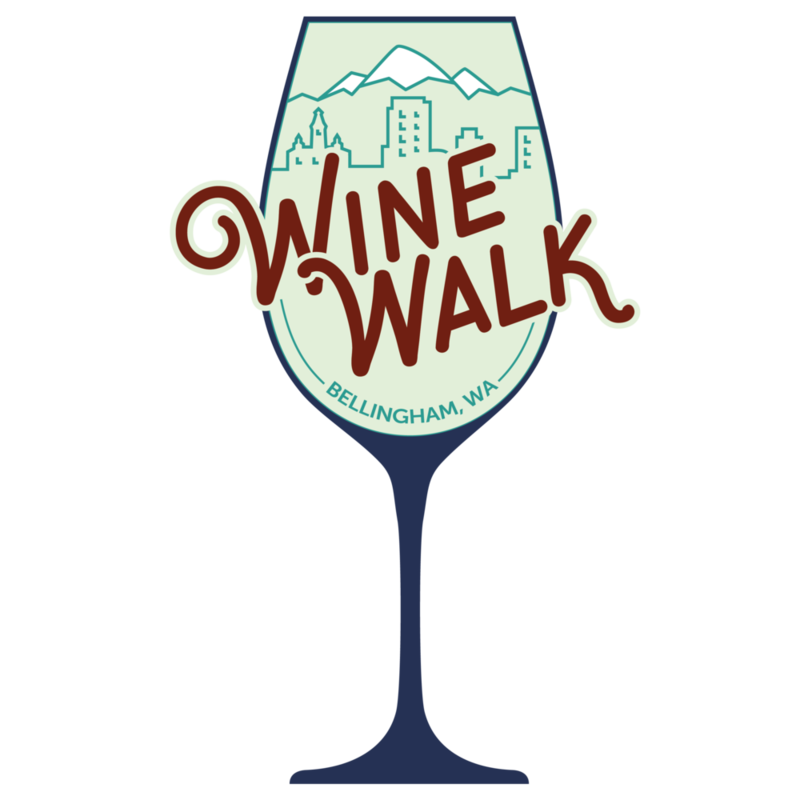 Spring Wine Walk | Friday, May 10th - Tickets on sale now!